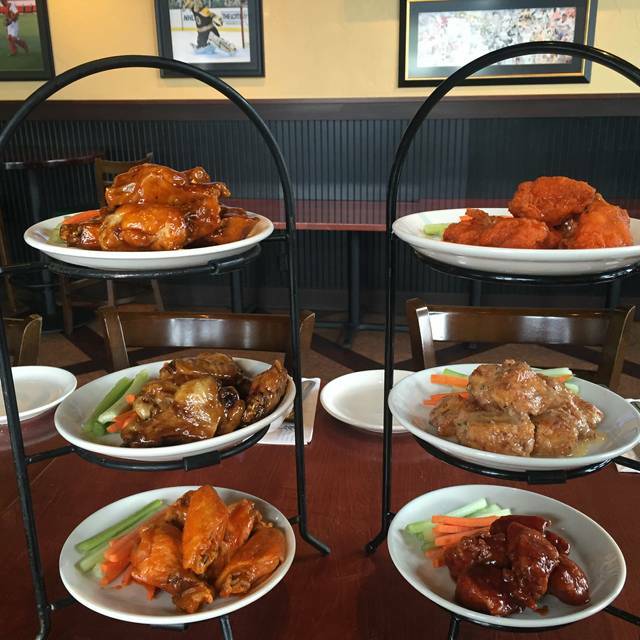 Welcome to Jake n JOES Sports Grille in Braintree, located at 551 John Mahar Highway, off of I-95 N Exit 6. Voted NBC10’s Boston's Best Sports Bar! 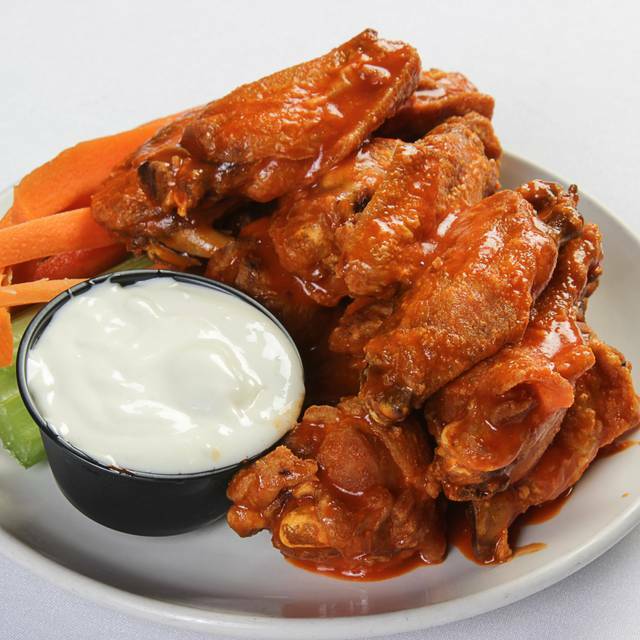 We proudly serve a classic American Pub menu featuring Wings, Burgers, Seafood, Mac n Cheese, Appetizers and Featured Specials at reasonable prices with great service. 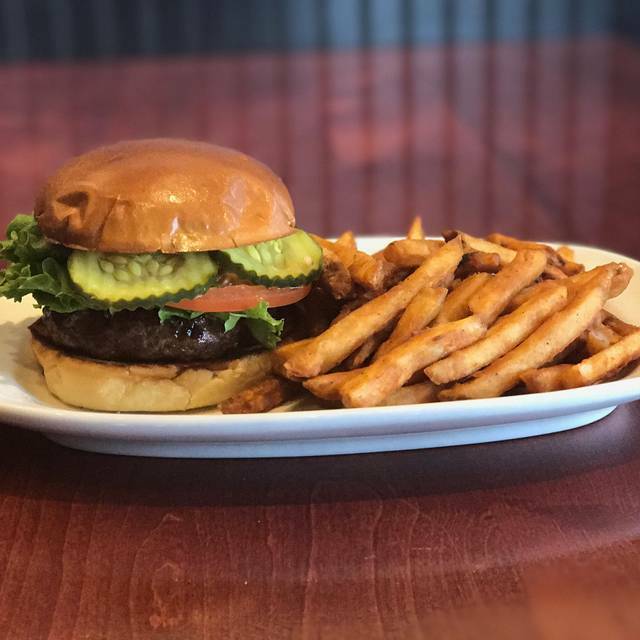 Jake n JOES is known for Hand-Crafted Cocktails, Craft Beer and Classic Cocktails to accompany our Weekday Menu Promotions…perfect for an after work gathering. 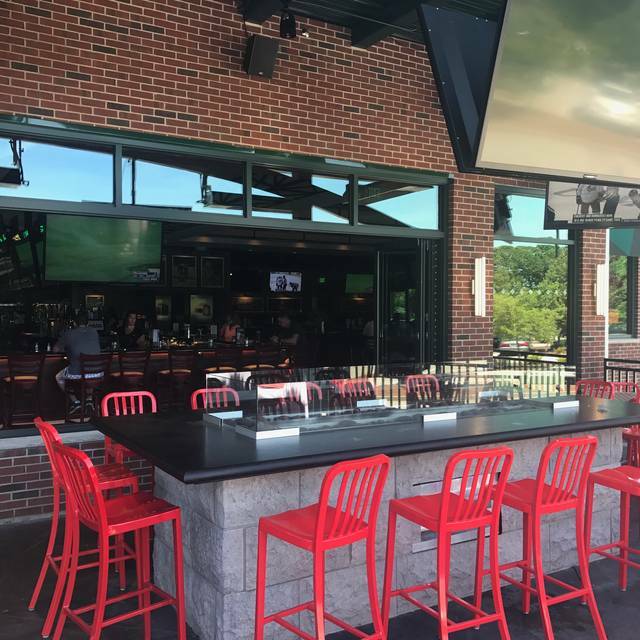 A large bar, lots of tables and large outdoor patio help to create a fun atmosphere with a great crowd. 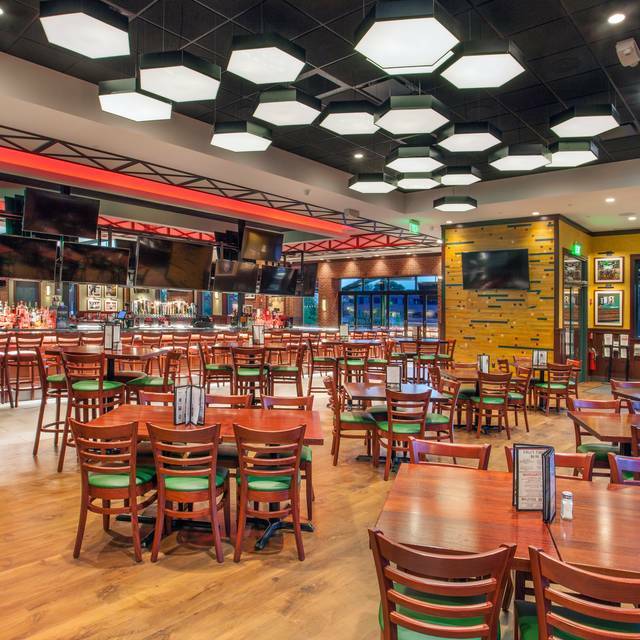 Guaranteeing a view from any seat to watch the game with our state-of- the- art HDTV’s and sound system. 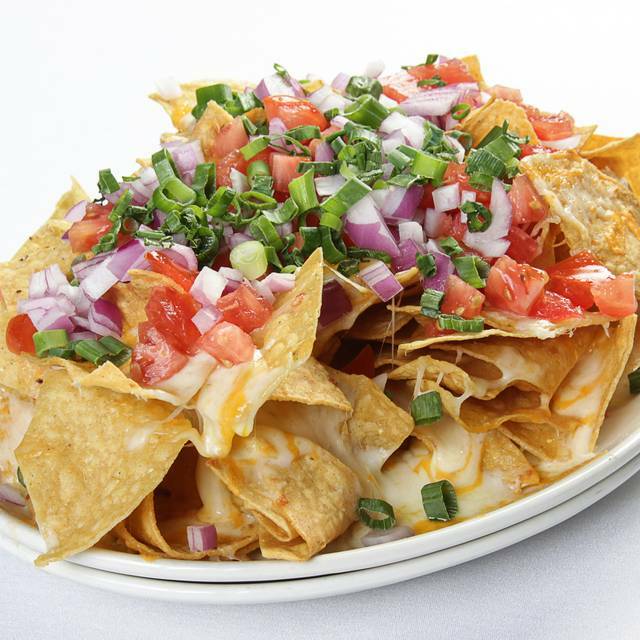 Never miss your favorite team as NFL Sunday Ticket and most of the major sporting events are always available. Jake n JOES is the BEST place to watch the game! Large restaurant with very tasty pub food. I had the quesadilla with pulled pork, and my brother had the turkey burger with sweet potato fries, and we loved the food. This is an excellent sports bar--you can easily see the screens no matter where you are sitting inside. A lot of the tables are high-tops, and there's a lot of bar seating, too, so specify if you want a regular restaurant-height table. We sat at a booth, which was nice (even booths are not flat on the floor, though--you have a short step up to them). The porch also looks inviting. It wasn't crowded when we were there, but I'm guessing this place is very loud when it's full. I'd definitely go back. I had asked for a dessert or cake for a birthday celebration which we never received. We were never offered dessert period. I do not understand why. The waitress was excellent up to that point. I just accepted the check and payed. I did leave her a 30% hip which would have been more if we had received dessert. Being in the restaurant business I know the hard work that goes into being a server. I also appreciate good service which I left her in my gratuity but I still do not understand why dessert wasn’t offered. I did not pursue it because I knew have of us were very full and wouldn’t have ordered dessert and since she didn’t get the message or forgot I would just leave it at that. All and all it was an awesome evening just would have liked to surprise the birthday boy with a sweet treat. We had a great time, our waitress took awesome care of the 10 of us. Great food , drinks, and atmosphere Will definitely be back!!! Great service, food was great. Never waited to long for a refill. Would recommend for lunch, or apps, and a drink! Good food and good selection on kids menu. Would recommend. Ok sports bar. 8 year old son was laughing, people got annoyed? It's a sports bar. We had a blast there. Its really nice to go with family or just to go to have some drinks. Im coming back again for sure. Love Jake n Joes. We always have a great time there. Best place to watch the games. Food is great. Good variety of choices. Drinks and food delivered fast and hot. Emoyees always nice and accomodating. Chantelle is the best. Very friendly professional and quick and always with a smile. Love it!!! this place is so big and awesome food !!! our waitress was so nice and helpful with drink suggestions ! 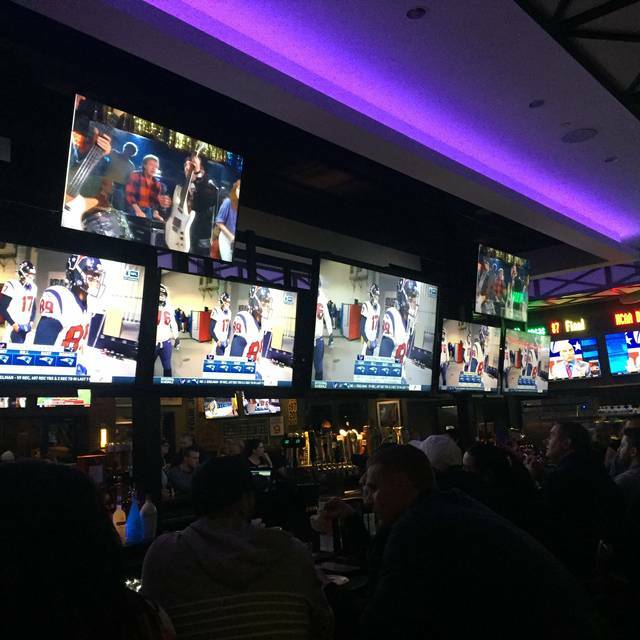 watching pats and eagles with so many tv’s my favorite sports bar !! Our service was terrific, If have the correct name, Chantel was fabulous, patient, great disposition, quick with our orders. Went for a birthday party thought JAke and Joe would have offered a free appetizer, cake or birthday dinner. As most establishments offer something. Would love to see live music concerts. As my older children love music. Thanksgiving Eve was super crowded but we got a table and the service was great! Very loud inside, but I’ve been here before on normal Saturday nights and the noise level is tolerable. I love the music videos! Food a bit overpriced considering the quality - just didn’t taste very great. But service was spot on. Our server was great. Place is big for large parties. Nice layout. Great service throughout including the food. The fries were over cooked, but otherwise everything was great. Great place to watch a game! Nice waitstaff, good food, not pricey at all, lots of space and televisions, very clean and nice game environment. First visit to Jake and Joes I had the shrimp bowl and it was delicious. The service was great and I will definitely go back. Had lunch with my son while out shopping. 2nd time I have been here and will come back. Went here for my sons 15th, had no idea it was a sports bar ( we were not local). 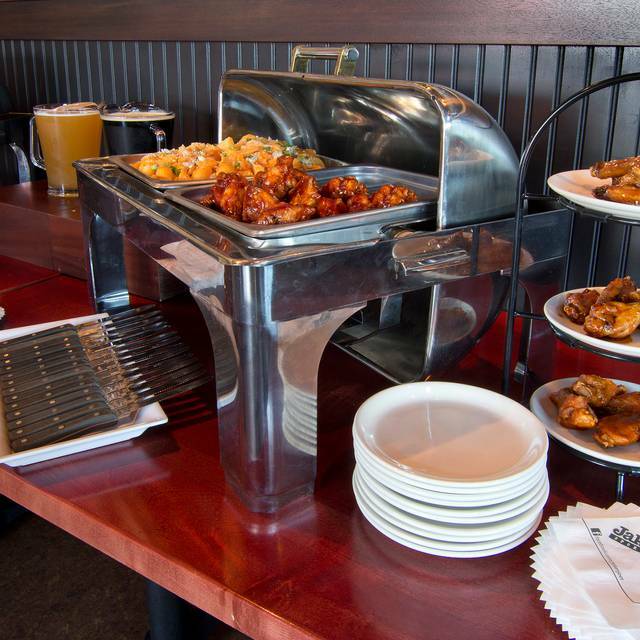 For a sports bar the food is fantastic, they have “bar food” but it’s so much better. Everyone loved what they got and our server Conor was super friendly and went out of his way to make sure my son was enjoying his Birthday. Highly recommend for a casual night out, very family friendly. Lively and fun. Great service and our server had great suggestions since this was our first time there. I will go back here every time I’m in the area!!! Food is fresh, lots of choices for one of our party who is Diabetic. This was the first visit for my wife and I. We were promptly seated and served our drinks. The food was cooked to order and there are plenty of TV's covering many sporting activities. We would return. Chris was our waiter- very attentive, food was great, good beer selection. There were 7 of us for dinner and all agreed the food was delicious! Our waitress was excellent. She checked on us multiple times to let us know when the food would be out and how we were doing. Food was good. Music was loud. Had a confirmation lunch for 8 and it was great! Staff could not have been more helpful. Food was excellent and the service was fantastic! We accidentally left an envelope filled with checks on the seat and it was immediately picked up and held by the server until we realize and came back. Very happy we chose this place! First time and food was better than expected. Enjoyed our tim there and our waiter was great. I wanted a virgin fruit tasting drink what he came back with was very refreshing and delicious. Waitstaff was so nice! Surprised our table with a dessert for or friends engagement we were celebrating. The place is very lively; but that’s the point of going to this restaurant. Good pub food- big menu. Clean restaurant and bathroom. We had a fun time! Our server Chris was outstanding!!! I ordered the fajita tacos that were a bit small, but good. The roasted creamed corn that came with it was awesome! Apps were great and all the other food was delicious! Great atmosphere!!! Overall service was fair, pub food was good, but not excellent and noise level was too high for me. We love sports and drinks, but much too noisy to enjoy a game. Great food. Great atmosphere. Great fun! 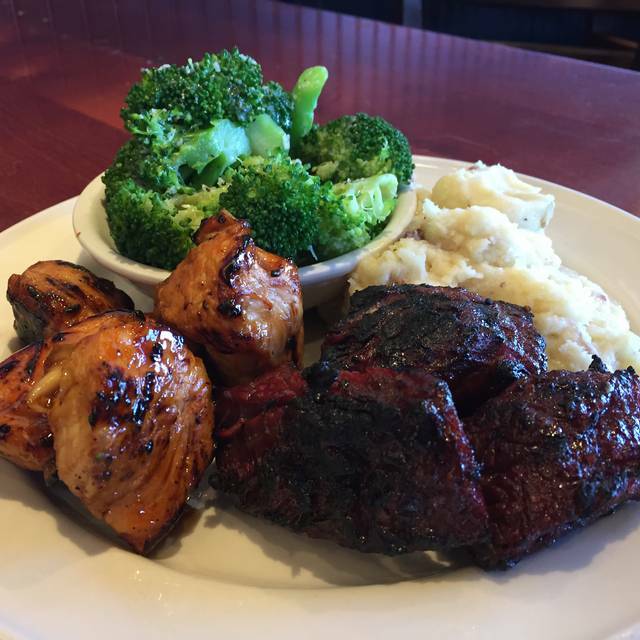 Great food and great service. TVs all around so there are many sports being shown.